hd00:08Golden Colored Cirrus Clouds Moving Horizontally during Sunrise or Sunset, aerial view horizon panoramic view. 4k00:08Evening dark rain clouds & sky, time lapse very nice multy layers cloudscape aerial view, thunder season. Beautiful colours. 4k00:20Sun shining after rain cloud passing - Tinelapse 4k, Puffy fluffy white clouds blue sky time lapse move cloud background. Abstract clouds flying, moving, running, rolling, morphing sky. hd00:27THUNDERSTORM DARK RAIN CLOUDS, SOFT PANORAMIC VIEW. Fluffy, puffy big cloudscape, bad weather, Beautiful summer day storm timelapse. Dramatic thunderstorm with large, building & formating. FHD. 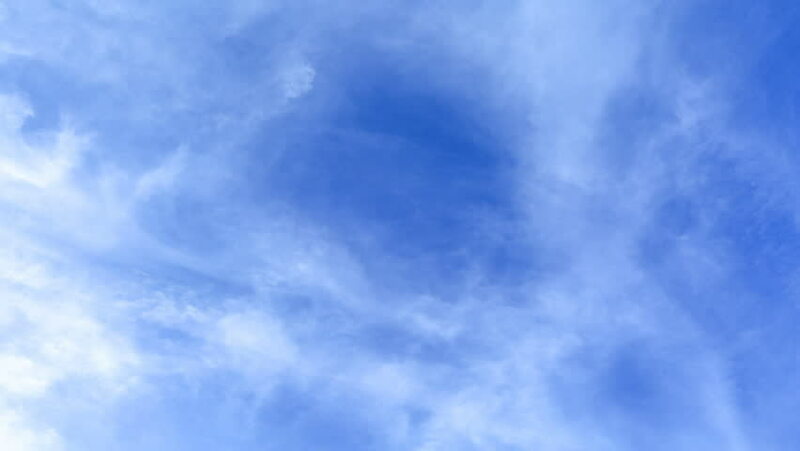 hd00:28Rainy clouds time lapse, fast moving away desert cloudscape, blue clean skies. Real colours, not CG, good background for video montage. Sunny light.